Supair have published an important Strike Safety Notice about the Strike ultralight pod harnesses bearing the "A1" index and produced before May 2017. 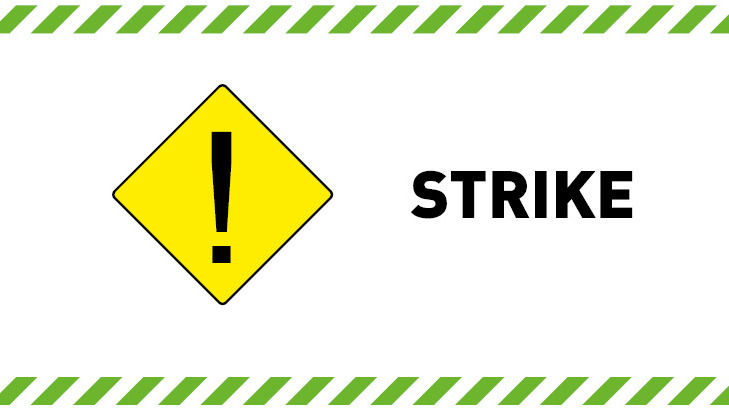 Strike owners should read this and take action immediately. We collect some feedback from pilots about the new Advance SIGMA 10: Lewis John test flew our SIGMA 10 (27) demo on a spicy day with strong convergence; Alex Buck smashed his personal best XC on his first flight on his new SIGMA 10 (25); and Carlo shares some insights after over 10 hours of airtime on the wing. We had our first Niviuk SKIN 2 in the other day and our first impressions are that, as to be expected, it is even more impressive than the original Skin. Incredibly – almost stupidly – easy to inflate and ground handle in light to moderate winds; great for launching from tricky places! 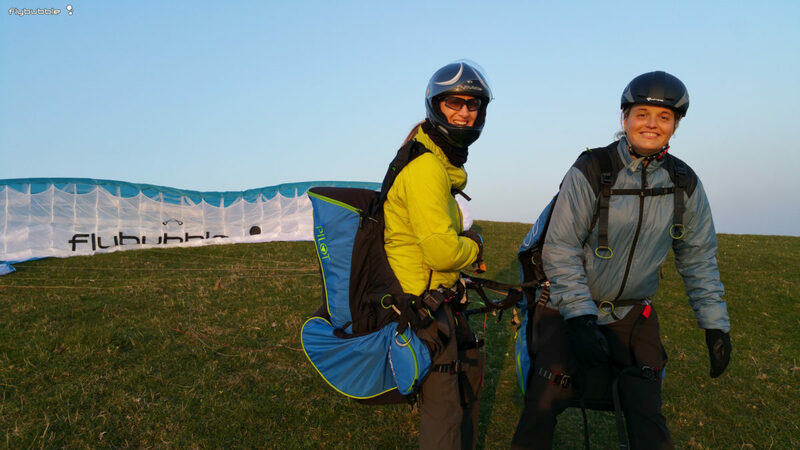 The Flybubble Crew head to the hills for ground handling, Phantom dealer checks, and flying our BIBETA 6 size 38 and brand new SIGMA 10 demos! 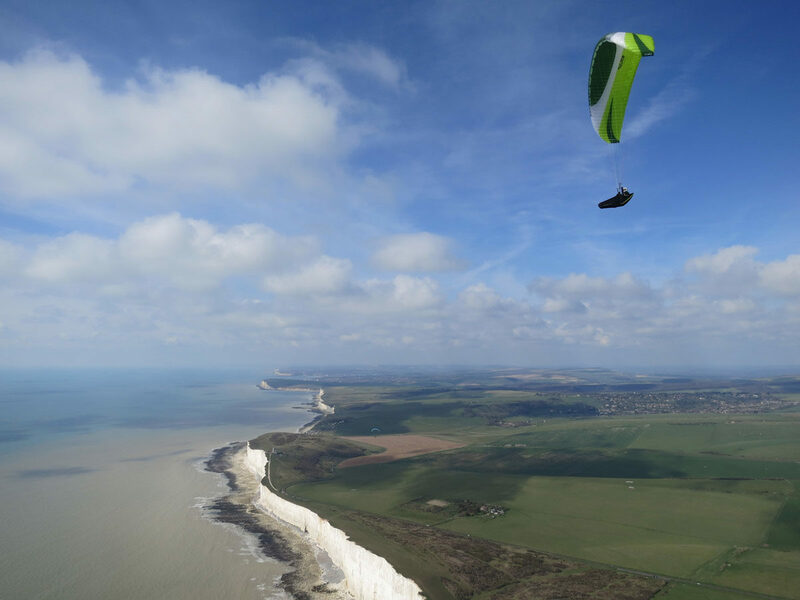 The Flybubble crew have now flown Skywalk's new high-end EN B wing, the CHILI4, a good amount in a variety of conditions. Carlo was charged with getting to know the CHILI4 intimately and then publish his findings. After numerous flights, lots of ground handling, and much poking and prodding, here they are. Thermals over the sea? How can it be? UK winter flying can be surprisingly good. We explain how to identify a good day for sea thermals, where to look for them, and what to do with them once you find them. 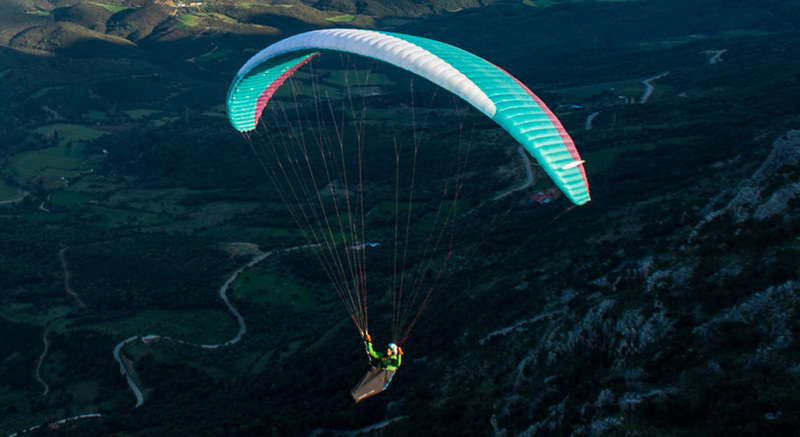 The Niviuk ROLLER is a mini wing designed to extend your flying range into high wind soaring, beyond what you can safely fly in using a standard sized paraglider. What is the handling like? And what kind of pilot is it really suitable for? We took the Flybubble demo wings out for some extensive testing. 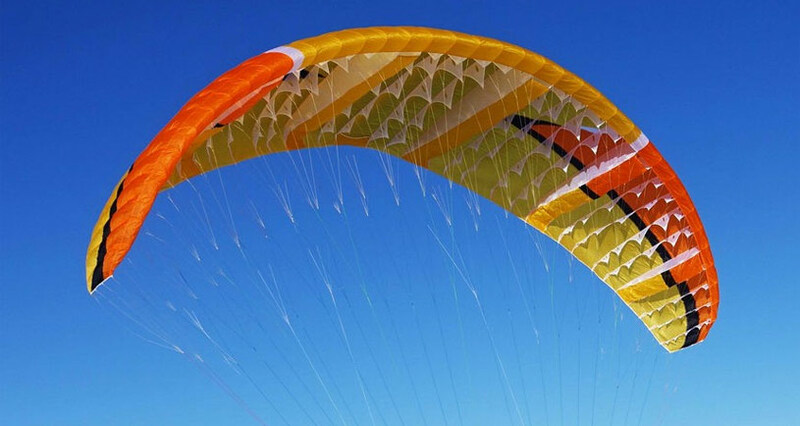 Both the ALPHA 6 and EPSILON 8 now have DGAC paramotor certification! Thanks to their good take-off behaviour, high stability and compact shape the ALPHA 6 (EN B) and EPSILON 8 (EN B) are especially suitable for flying with a motor. Optional hybrid-risers can be ordered instead of the standard freeflight risers, which offer a choice of hang point heights and have trimmers for adjusting the flying speed, as well as to counteract the turning moments of the motor and propeller. 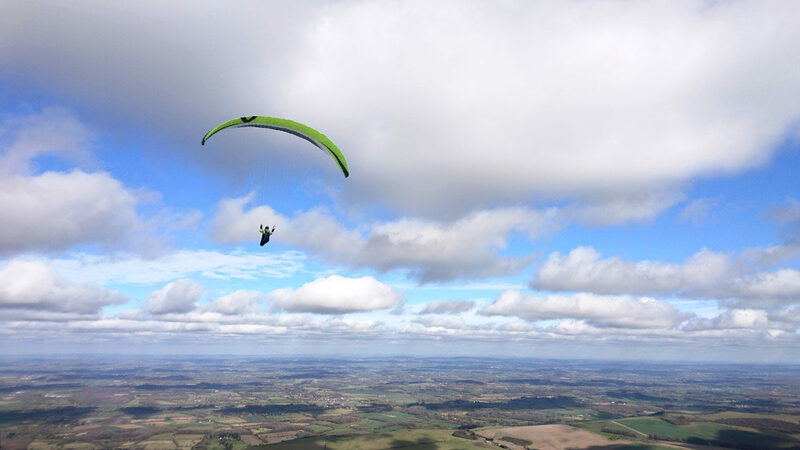 Last year, Dale Lippstreu flew 268km in South Africa on his ATOS (Class 5 rigid wing hang glider). Although longer flights are often achieved across the South African interior, this is an exceptional flight for the mountainous region of the Western Cape, where the technical challenges usually end flights well before 200km. Dr Matt Wilkes told us about a very interesting research project he's leading. The Free Flight Physiology Project aims to understand what happens to our bodies when we fly. The first phase of the research was completed in Pakistan, with Tom de Dorlodot reaching heights of 7450m.